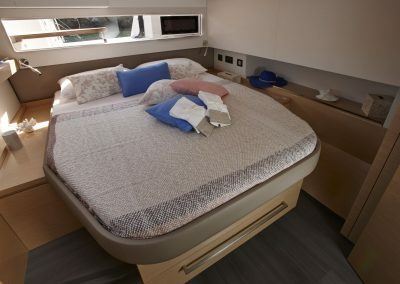 With its unrivalled living space, intelligent design and dynamic performance, the new Flagship catamaran Ipanema 58 delivers a luxury cruising experience without compromise. 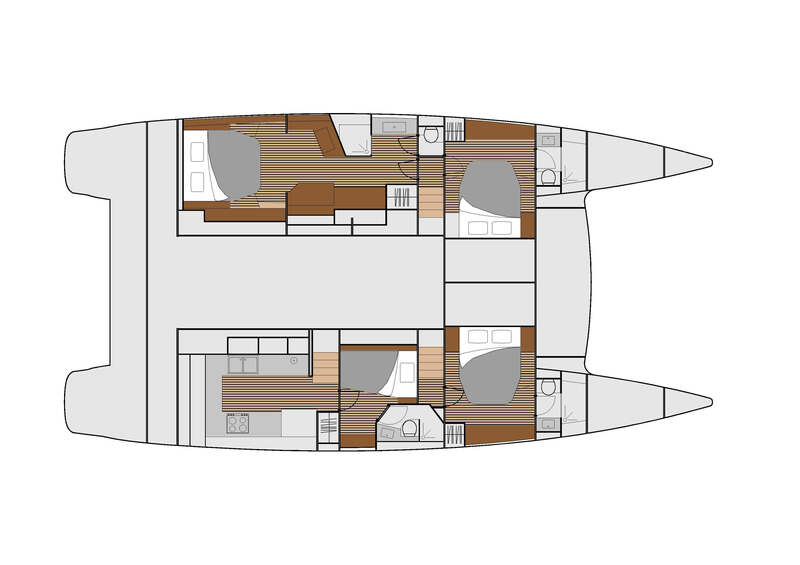 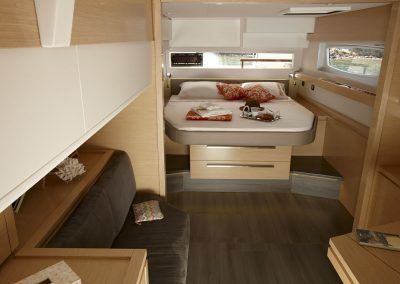 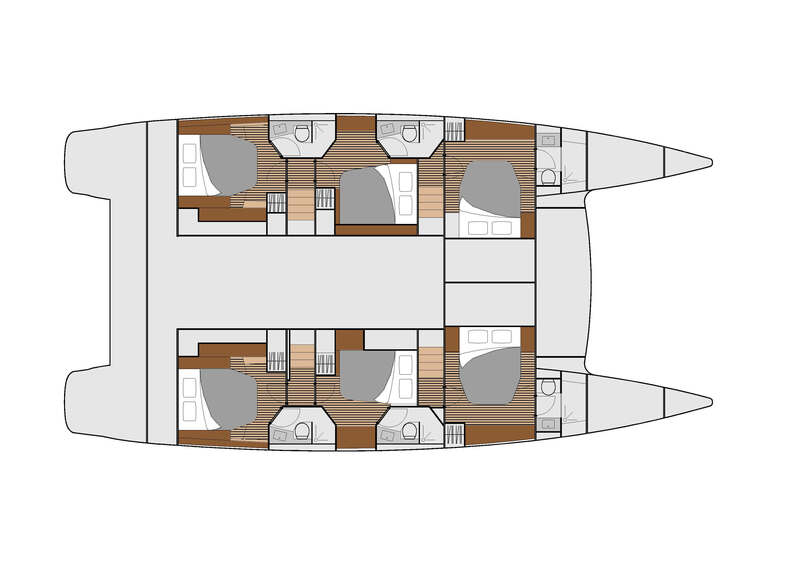 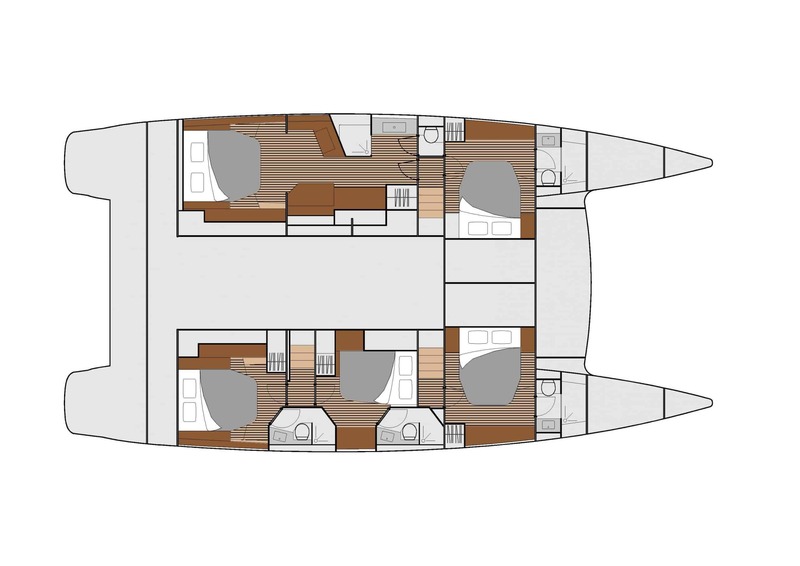 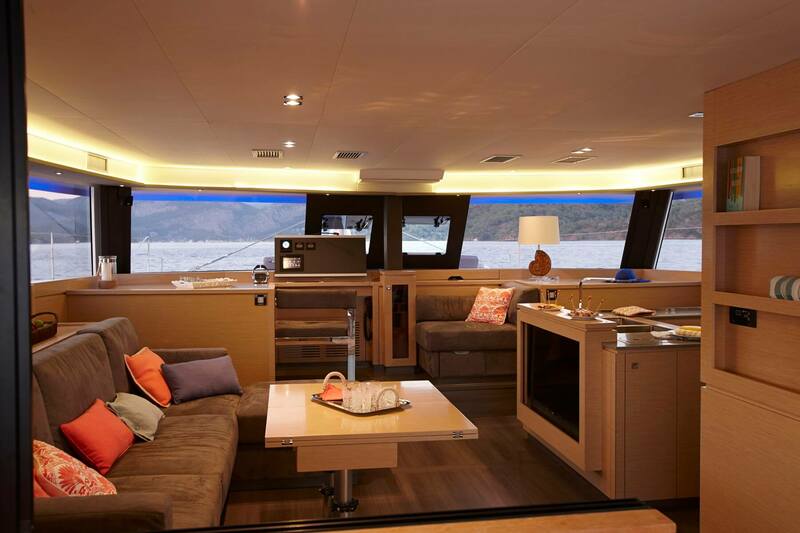 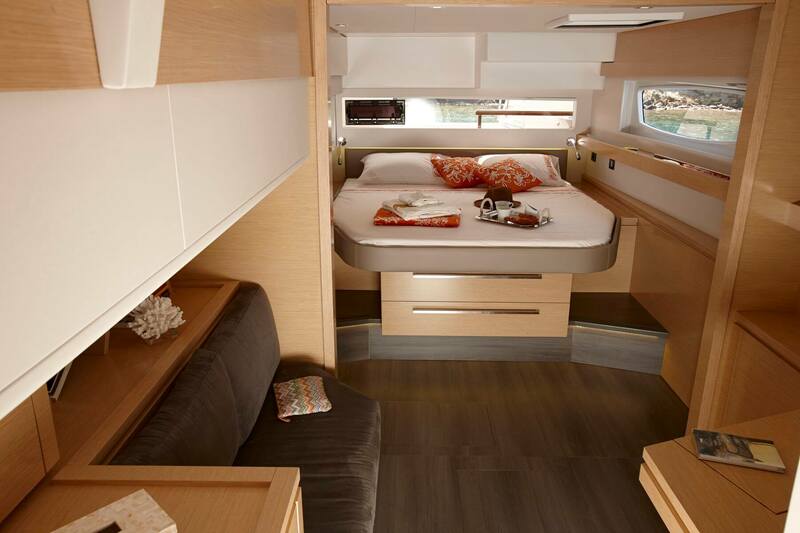 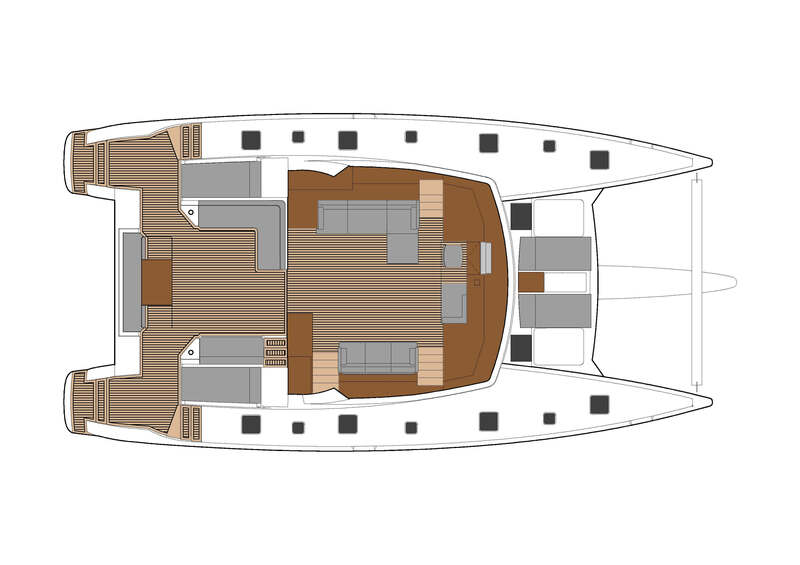 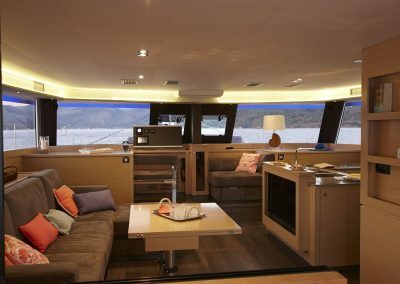 Designed to comfortably share simple day trips or long-haul cruises with family or friends, the Ipanema 58 features a myriad of decadent and spacious areas in which to relax. 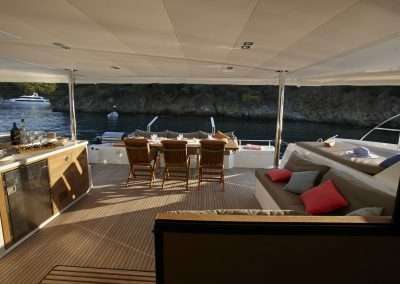 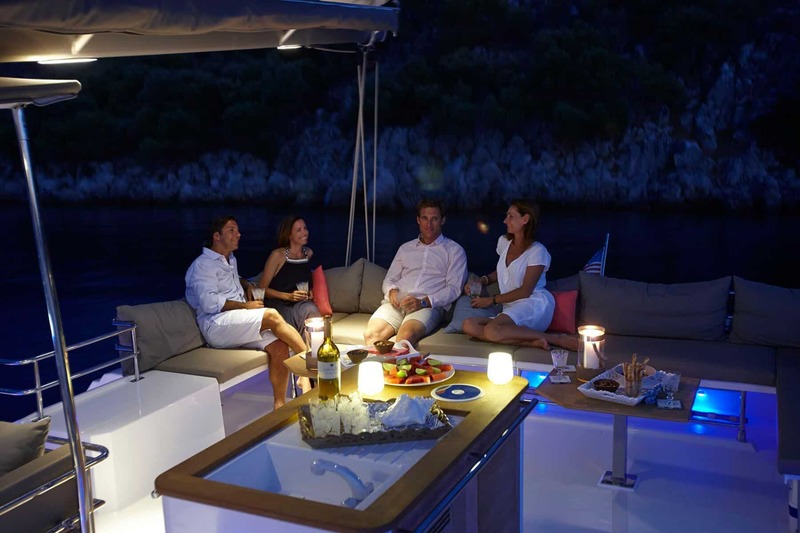 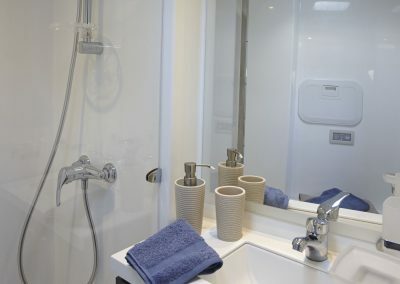 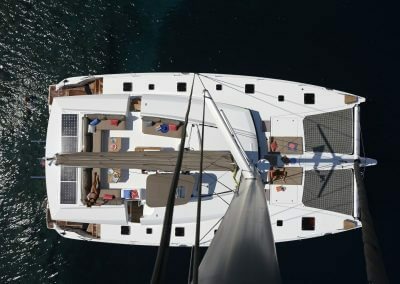 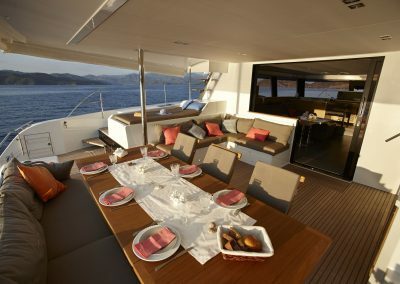 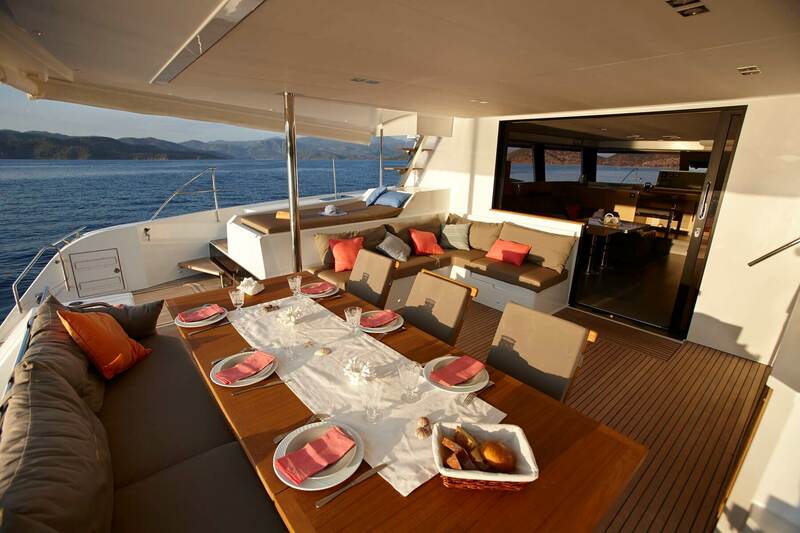 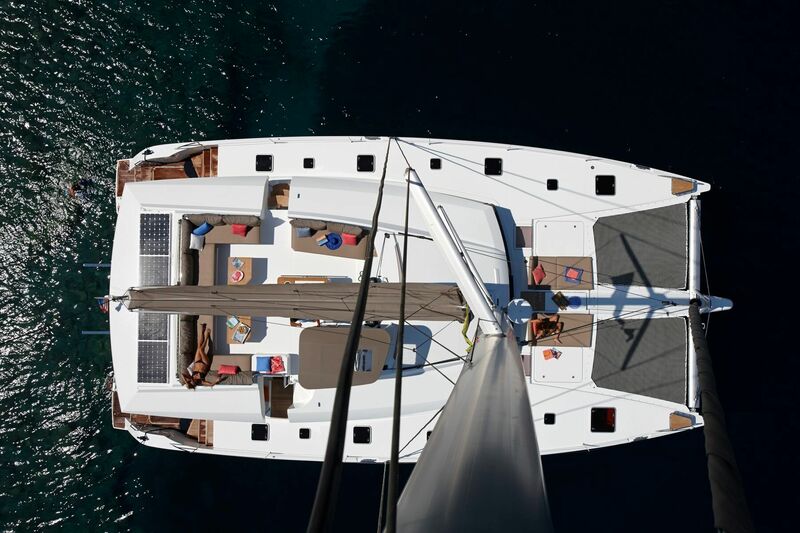 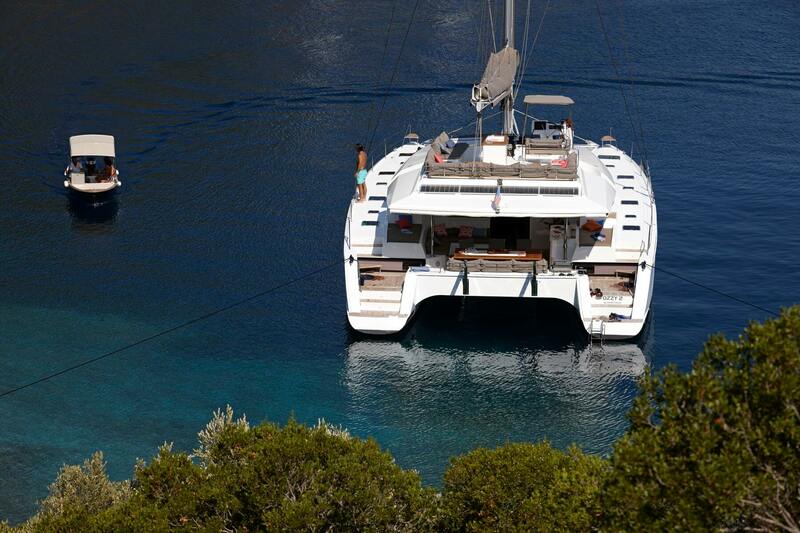 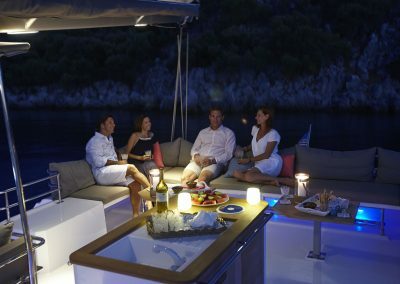 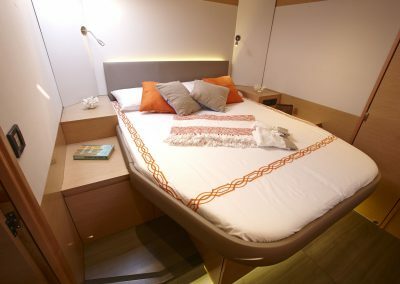 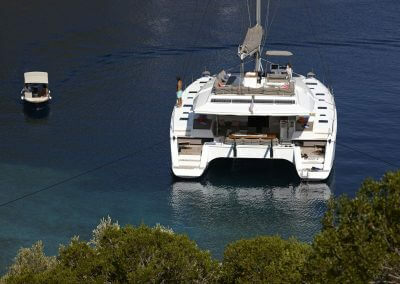 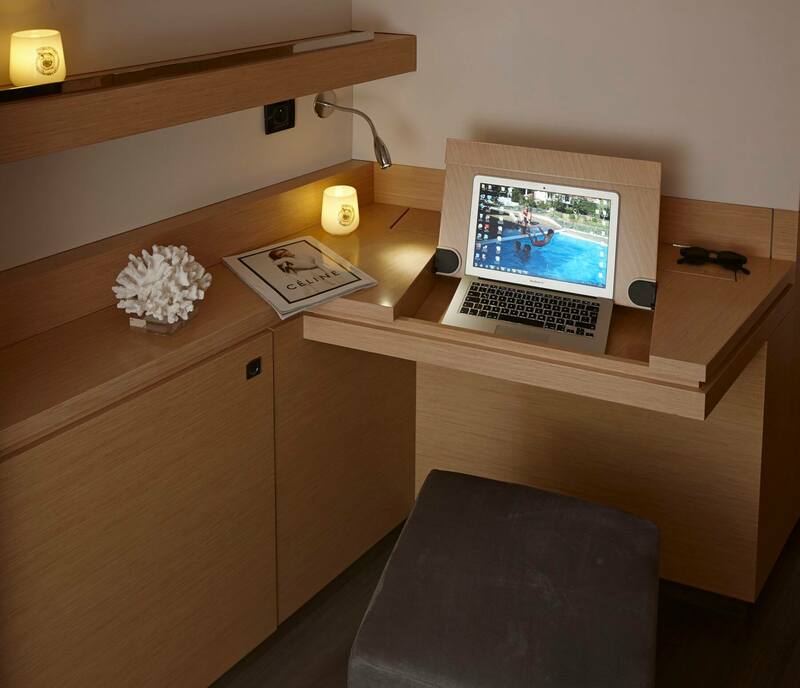 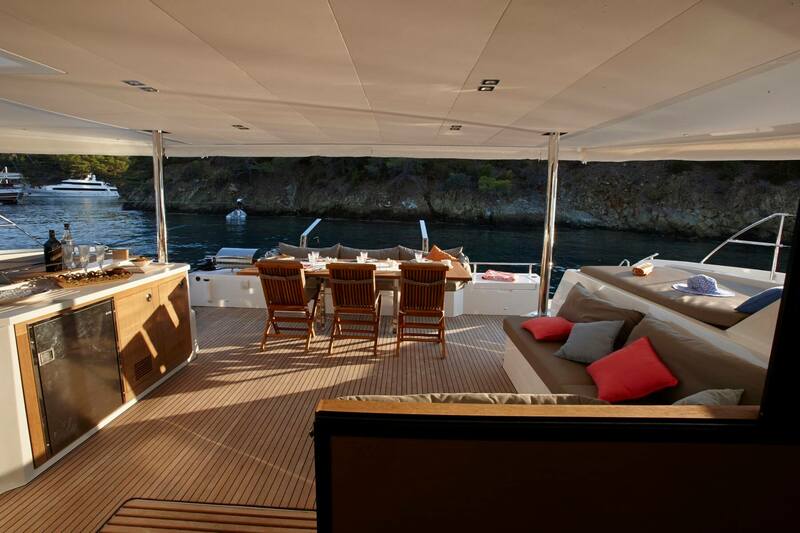 Host long lazy lunches in the stunning 25m2 cockpit that comfortably accommodates the largest group of guests, and then unwind on the inspired modular sunbathing deck on the catamaran’s expansive foredeck. 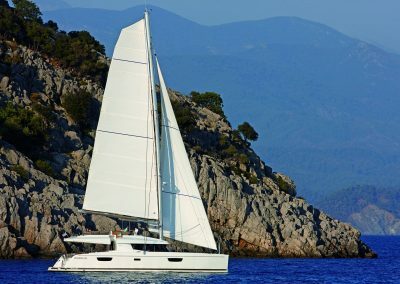 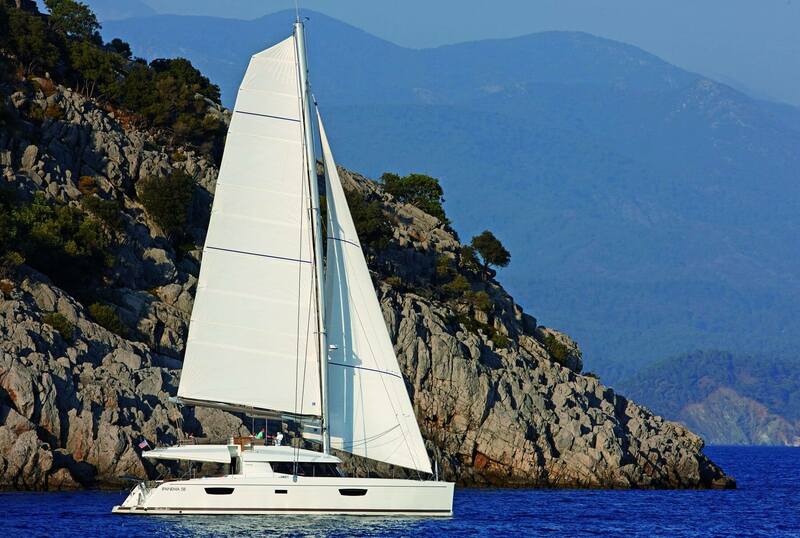 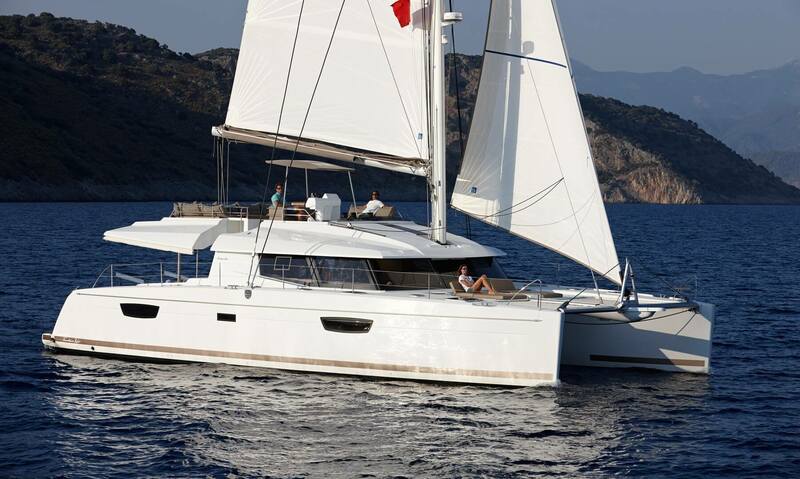 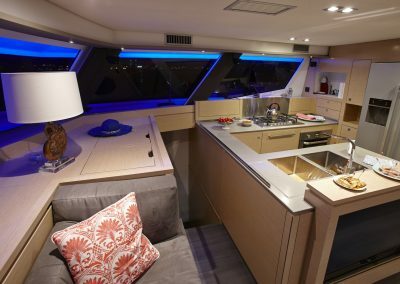 This cruising catamaran includes the largest flybridge on the market, with dual access points to deliver safe and convenient movement onboard. 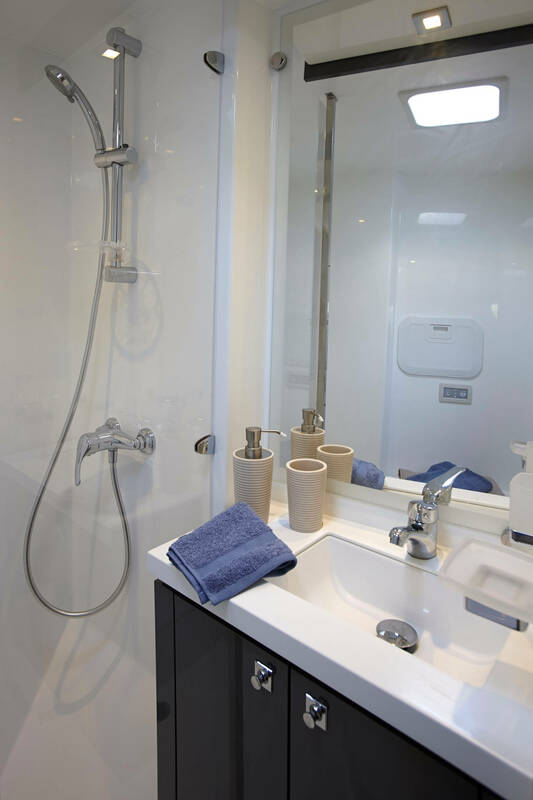 This visionary yacht will seduce you with its luxuriously appointed interior, contemporary fixtures, and choice of innovative layouts, including an epicurean galley connected to the spacious saloon or a true Lounge version. 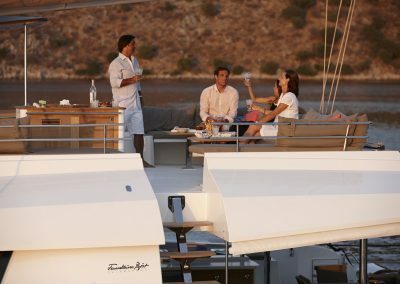 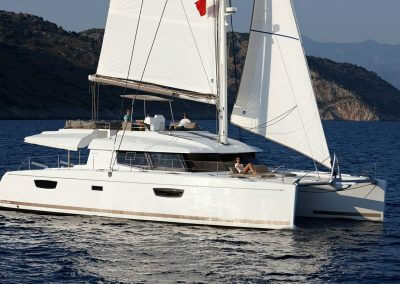 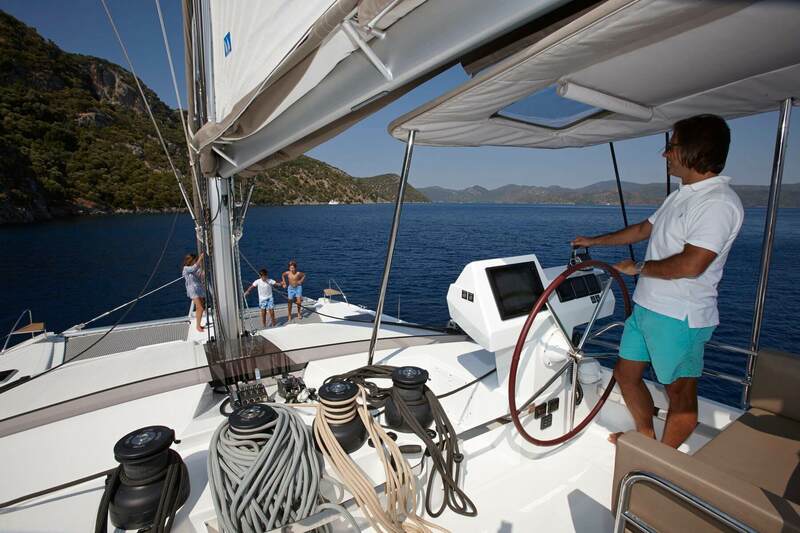 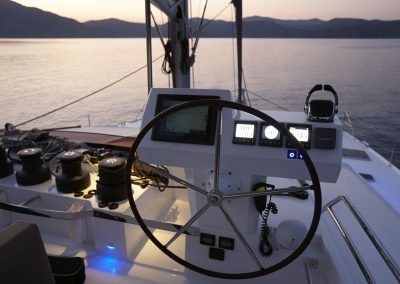 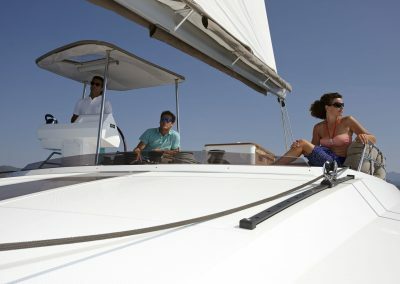 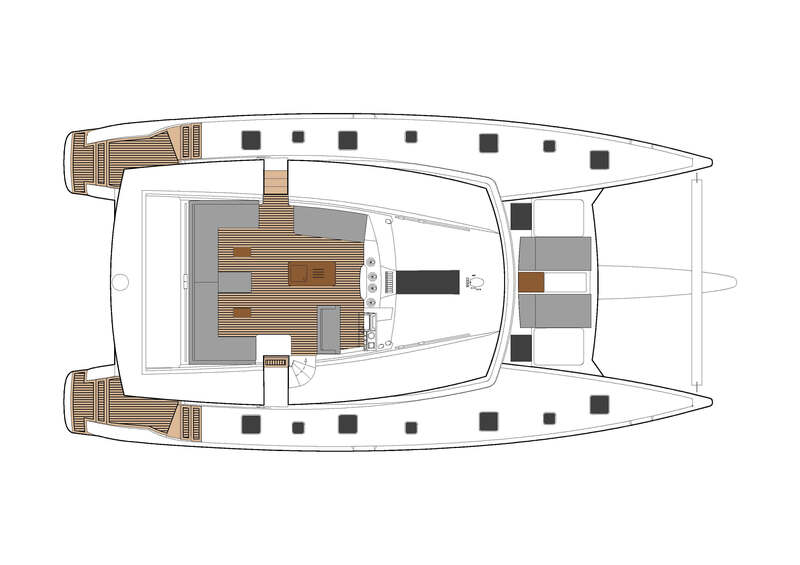 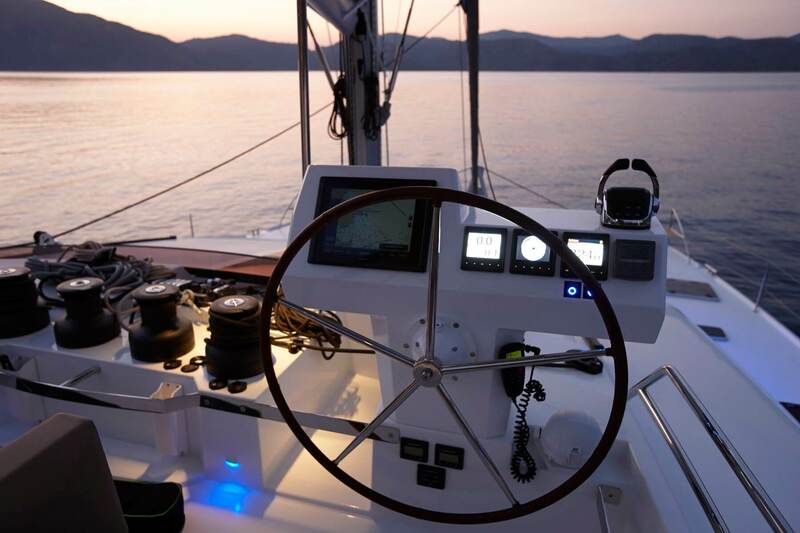 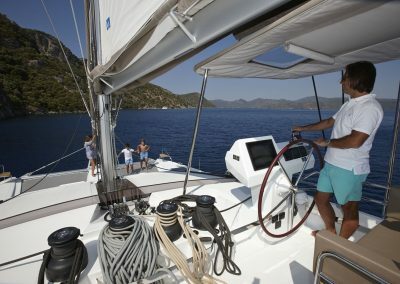 Experience the thrill of high-performance sailing in an entirely new level of luxury and comfort.a.